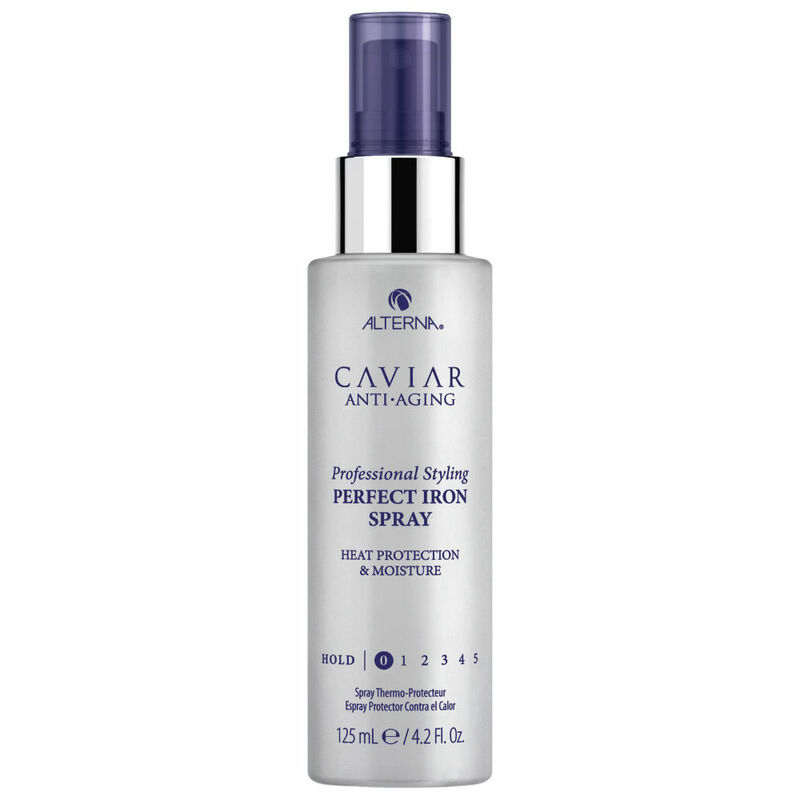 This heat activated iron spray seals moisture in and humidity out up to 450F/ 232C, helping to protect hair from damage. Reduces styling time and leaves hair smooth and and frizz free and a light hold, great for curling ! Directions: spray on dry hair before using hot styling tools.